Renfe luggage requirements are ample and rarely enforced. You and each person traveling with you are allowed to bring on three bags, with a total weight of 25 kg (55 lbs) and a total size of 290 cm (114 inches). However, I have taken countless train trips and have never seen anyone actually enforce this rule. 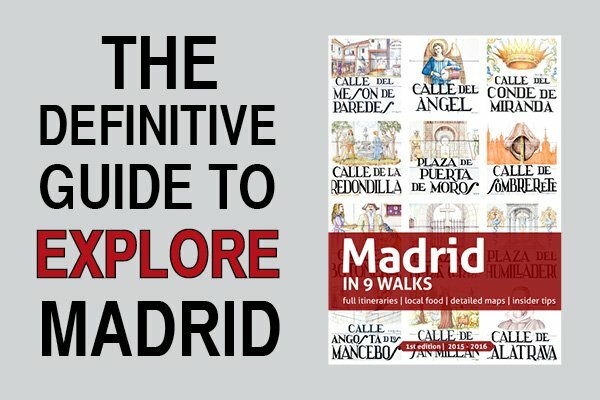 In fact, I have never actually noticed a scale at any point in the process in any of the train stations I have been to (e.g., Madrid, Barcelona, Córdoba, Seville, Málaga, Zaragoza, Alicante). There is obviously no limit on liquids and your luggage stays with you in the train car within your sight. So don’t risk losing you bags or getting robbed. The sum of the dimensions of the three items may not exceed 290 cm (114 inches). The largest of the three may not exceed the following dimensions: 85 x 55 x 35 cm (width-height-depth). The total weight of the three may not exceed 25 kg (55 lbs). After many years train traveling around Spain, I’ve never seen a member of Renfe’s staff verifying the size or weight of any piece of luggage, no matter how heavy or bulky this looked. However, there is no baggage check-in option, so when a train is fully loaded with passengers, luggage storage space can become scarce. It has occurred to me seeing passengers coming straight from the airport with huge suitcases not having room inside the train to store them. Although I’ve never seeing it myself, the conductor could force you to leave the train for security reasons. You know what they say: “prevention is better than cure”. 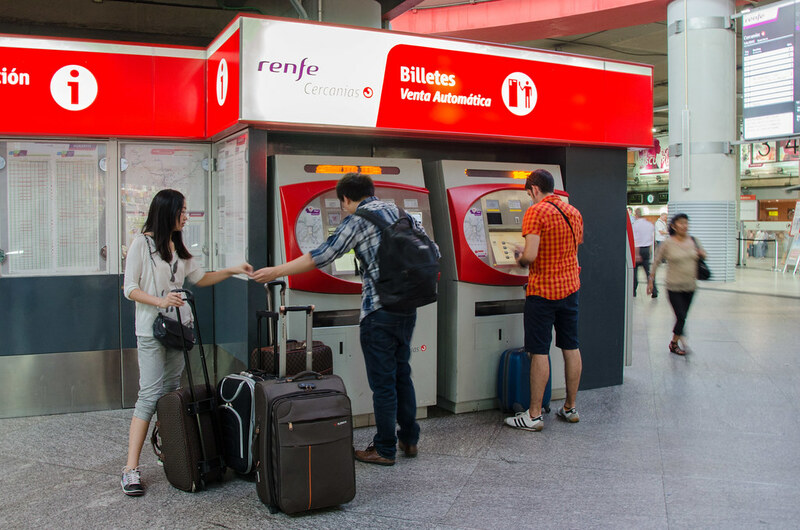 Renfe, in collaboration with Correos – the Spanish postal service, offers a door-to-door (puerta a puerta) luggage service to AVE and Larga Distancia (Long Distance) customers. 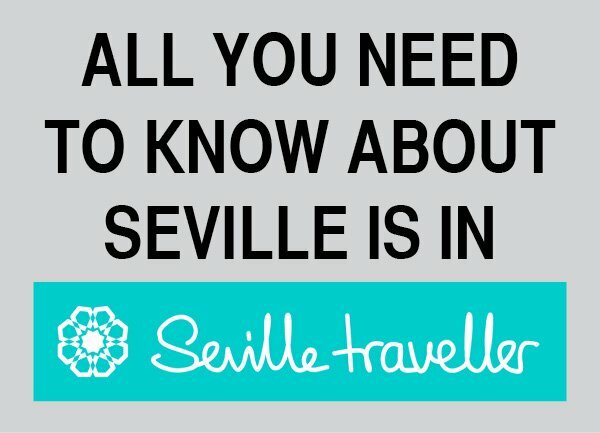 You can book the service only through Renfe’s website and select the pick up and delivery addresses. To be eligible for this service, you must have your ticket already (remember, the service is available only for AVE and Larga Distancia passengers). This service includes transport of up to three luggage items per ticket. You can transport luggage (suitcases) and special equipment (bicycles, skis, snowboards, pushchairs, golf clubs). The dimensions established for this transport service are 150 x 70 x 50 cm (width-height-depth), and the sum of the three measurements may not exceed 250 cm, except in the case of skis. Each luggage item can weigh up to 25 kg (55 lbs). You can distribute your luggage among various tickets with a limit of three items per ticket. Over 200 destinations are covered, starting at 20€ with a 20% discount in the second and third item transport. The delivery time for luggage is generally one day (two for less frequent destinations). You must hand your luggage one day in advance and the pick up service is not available on Sunday or holidays. You can only book this service online, through Renfe’s website. 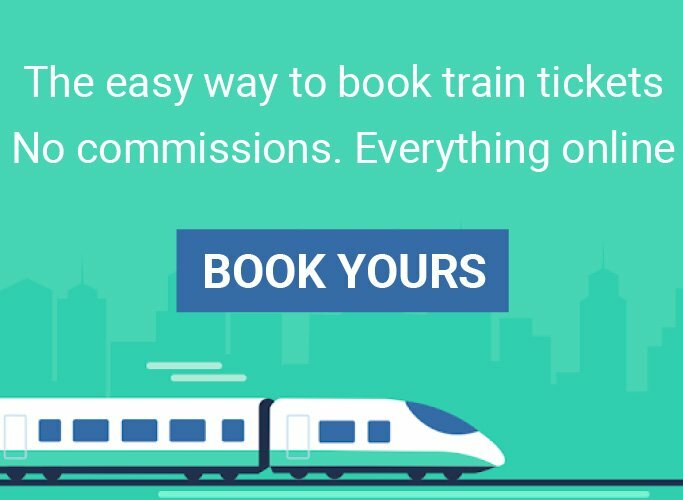 So it’s not possible to book it at the train station. If you want to book it, you can do at the end of your ticket purchase. 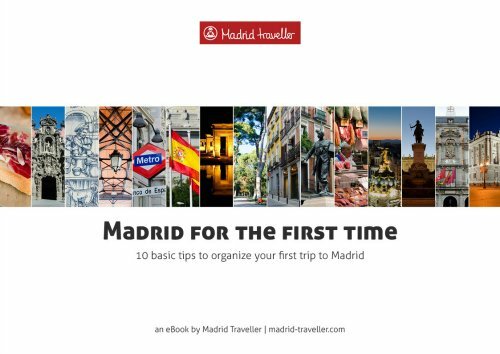 You will need to provide a pick-up address and a luggage delivery address, such as your hotel’s. What is the advantage of this service? 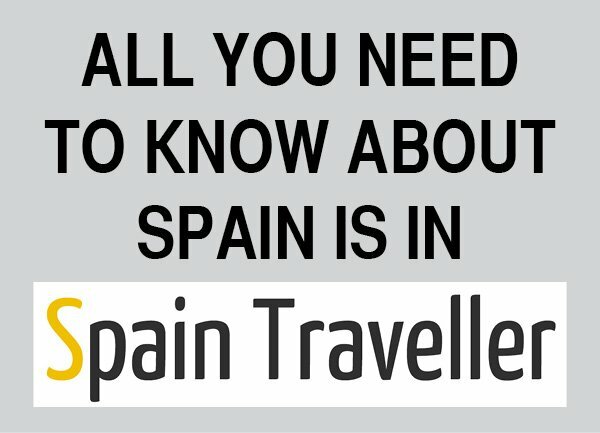 First, you skip Renfe luggage requirements all together since it allows to carry up to three pieces of luggage weighing 25 kg (55 lbs) each. Without hiring the service, you can carry three pieces of luggage with a maximum total weight of 25 kg (55 lbs). Then, you don’t have to carry all this heavy luggage!